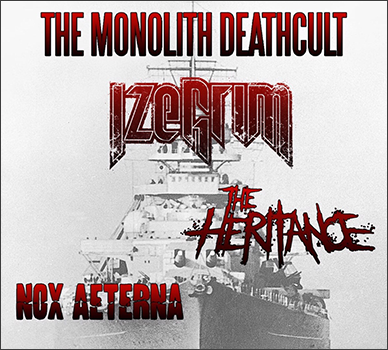 Nox Aeterna will play a show with The Monolith Deathcult, Izegrim and The Heritance at Poppodium De Meester on September 14th, 2019. Don't miss out on The Unstoppable Force and get your tickets on presale. Check out the event on Facebook. See you there! Next to our YouTube, Pinterest and Facebook channel, you can now follow Nox Aeterna on Instagram as well. 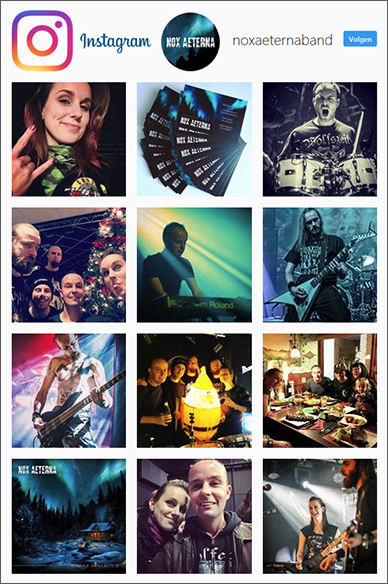 Find us at www.instagram.com/noxaeternaband. Love to here from you! We wish you all the best for 2019. May this be a fantastic heavy metal new year. 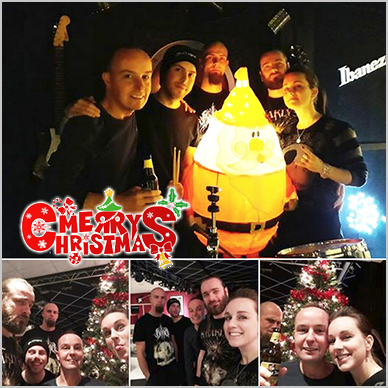 Time to hit the rehearsal studio again, so bye, bye X-mas tree! Nox Aeterna wishes everyone a Merry Christmas and a wonderful new year. Enjoy your holiday with friends and family. See you all in 2019! 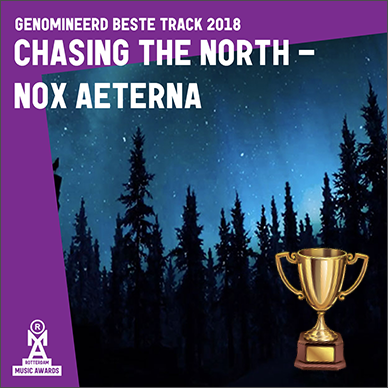 Nox Aeterna is nominated for the Rotterdam Music Awards 2018 in category Best Track for: Chasing The North. The voting is now closed and Nox Aeterna will be present at the exclusive Award Show, where the winner will be announced. We're excited! 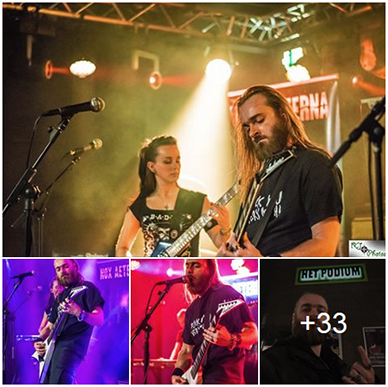 We had a great show at Het Podium Hoogeveen last weekend. Check out some great pictures by RJ Photo's on our Facebook. Thanks for your support. See you next time! 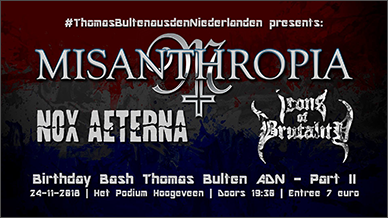 This saturday we will play a show together with Misanthrophia and Icons of Brutality @ Het Podium Hoogeveen. Doors open at 19:30. Check out the event on Facebook for more info. See you there! 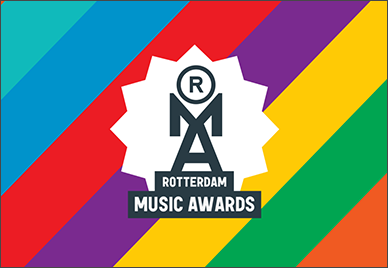 Nox Aeterna is nominated for the Rotterdam Music Awards in category Best Track for: Chasing The North. The act with the most votes wins! 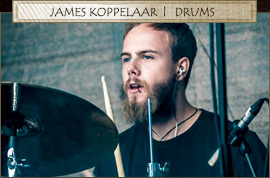 So please vote for Nox Aeterna - Chasing The North on www.popunie.nl/awards2018. You can vote until Monday, November 26th until 12.00. The winner will be announced on 3 December. Thank you! 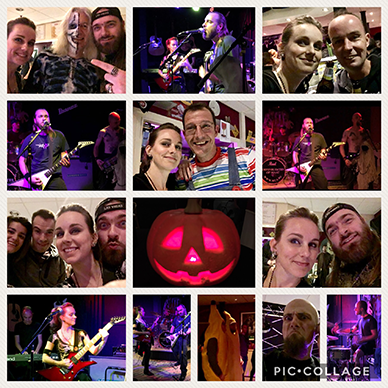 We enjoyed our show at HalloweenFest 2018 in MCA in Rhoon last night. Lots of friends and fans to catch up with. Thank you for your support. And big thanks to MCA for the spooky Halloween-themed venue. 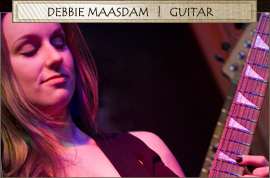 Next show: November 24th Het Podium Hoogeveen. See you there! Come celebrate this years Halloween with us. 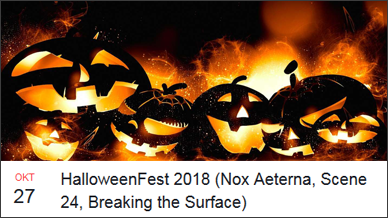 Nox Aeterna will play at HalloweenFest 2018 in MCA in Rhoon. Together with Scene24 and Breaking the Surface. 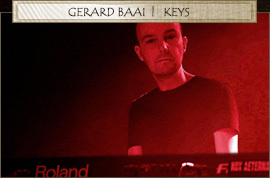 Free entrance, great music and a spooky Halloween-themed venue. Join our party! Check out the event at our Facebook. 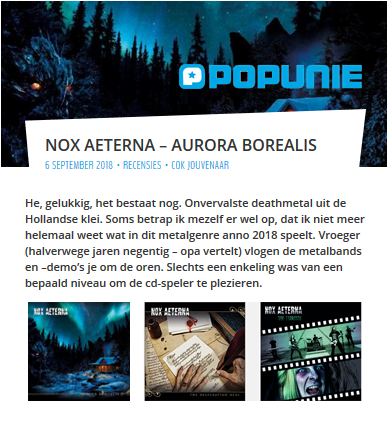 The Popunie, the Dutch foundation that organizes projects for and provides services to the music municipality, has some great things to say about our latest album Nox Aeterna - Aurora Borealis. Check out their review. You can listen to the entire album on Spotify or get your awesome real copy for only € 5.00 at our Official Merch Shop. Nox Aeterna presents another new video of our track 'Rainbow of the Night'. Do you want to hear some more? 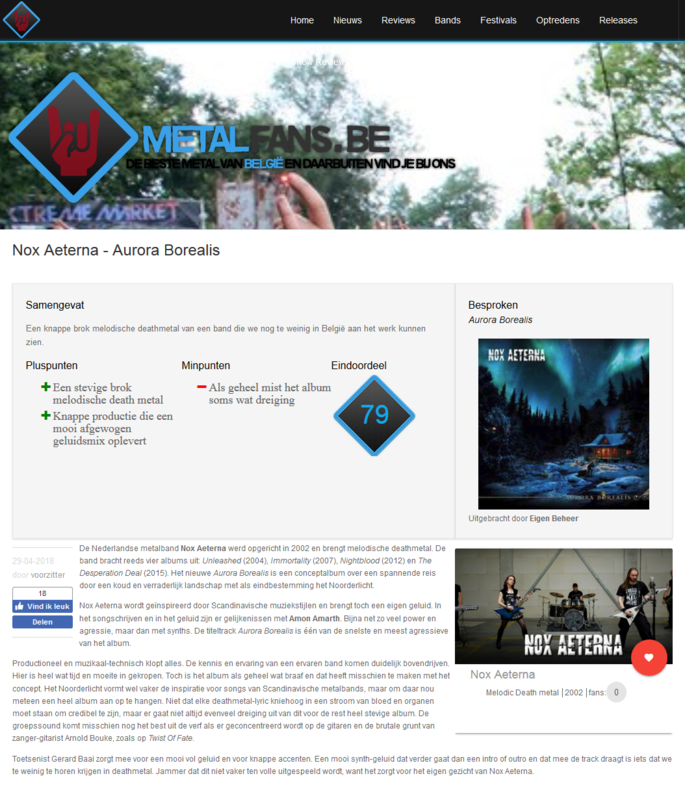 The new album Nox Aeterna - Aurora Borealis is availabe for only € 5.00 (+ free sticker) at our Official Merch Shop. 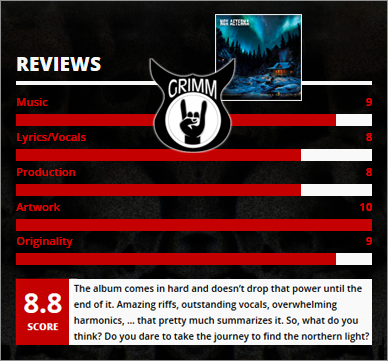 We have received a great deal of very positive reviews on the latest album, Aurora Borealis. 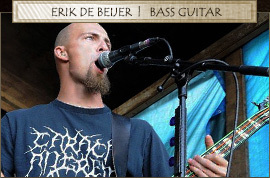 Check out some of them in Aardschok, Lords of Metal, Grimm and Metalfans. You can find all the reviews on Auroa Borealis. 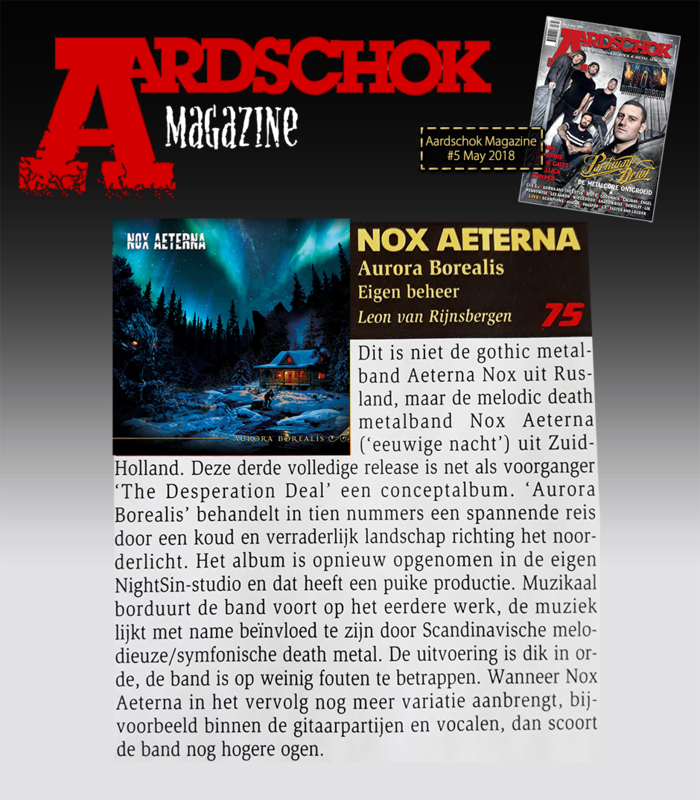 There is a lot of attention to the new album Nox Aeterna - Aurora Borealis. 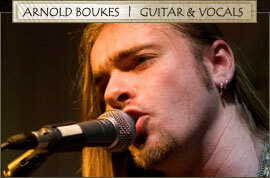 On this occasion, online metal magazines Battlehelm and 130db both conducted an interview with frontman Arnold Boukes. Find out which record he bought on a school trip and which video influenced his Heavy Metal taste the most! 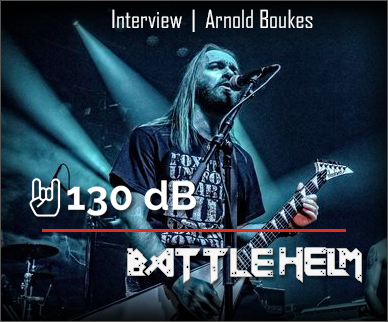 Check out Interview 130DB and Interview Battlehelm. Curious about the new album? Get yours for € 5,- in our Official Merch Shop.